State In The Real, and The Lion 90.7fm, Penn State’s student radio station, are putting together a “Best Songs of 2013” playlist. Once this playlist is created, it will be played on the air a number of times around finals week, Christmas, and New Year’s. But in order to make this playlist, we need YOUR help. 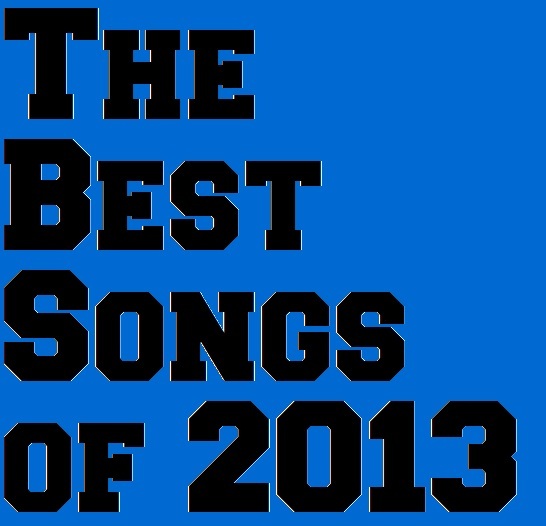 We want to know what your favorite songs from 2013 are. All you have to do is fill out our two question Survey Monkey survey here and tell us what you want to hear! The radio station can be streamed at any time at http://www.thelion.fm/. We’ll make sure to let you know when this playlist is being played on the air, so you can tune in. Until then, tune in to the station anyway and listen to the great programming that the station already has available, only on The Lion 90.7fm!